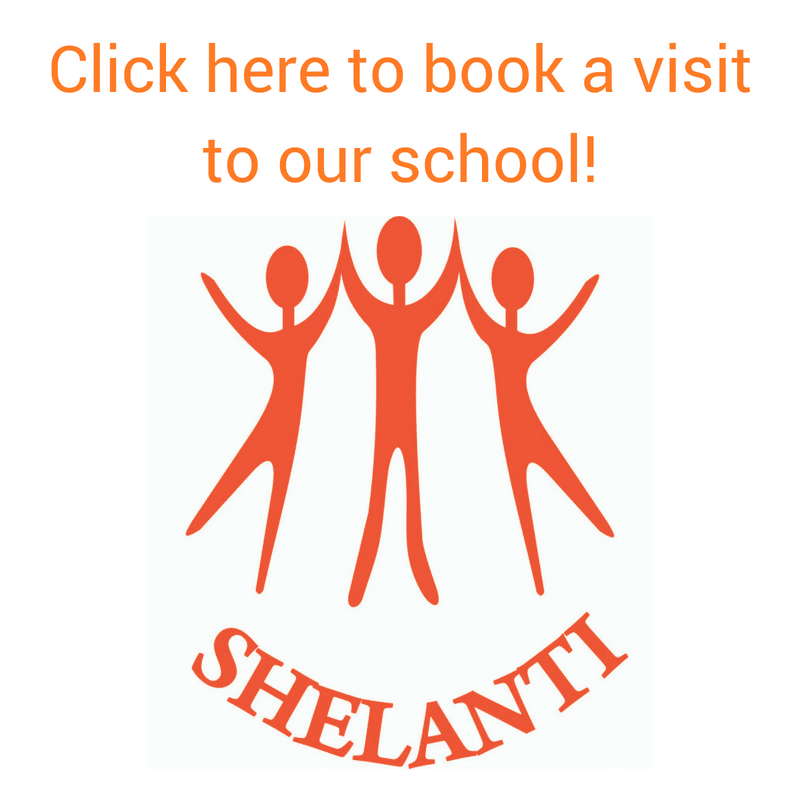 The following skills development and enrichment program 2019, are all included in the school fees. These activities are part of their school day. Intermediate Phase skills development and enrichment program 2019, all included in the school fees. 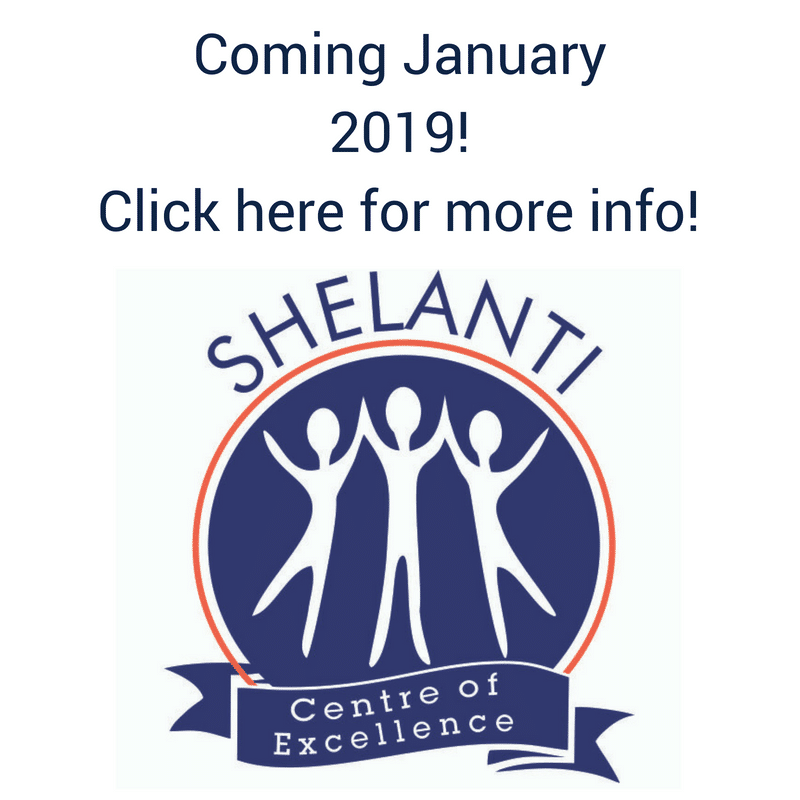 Shelanti Private School © 2019.